Divorce Law – The Boyd Law Firm, P.C. 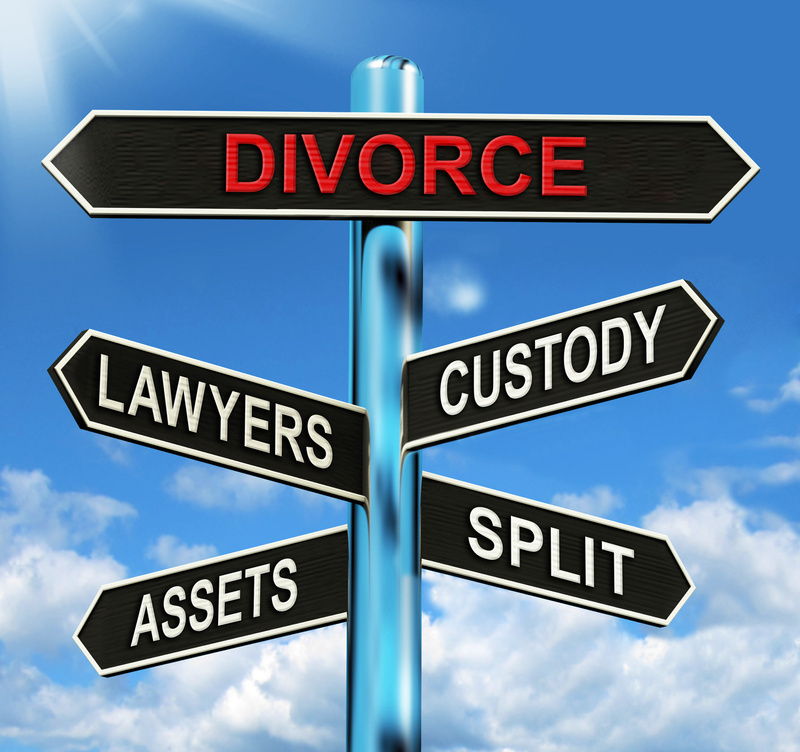 The Boyd Law Firm prides itself on our ability to help you through any aspect of divorce. If you are looking to negotiate an amicable settlement with your spouse or you are wanting to go to trial, we are here to help. We realize that every divorce is different. During our consultation, we will take what we learn from you and use our knowledge of family law and experience to put together a legal strategy that fits your needs. 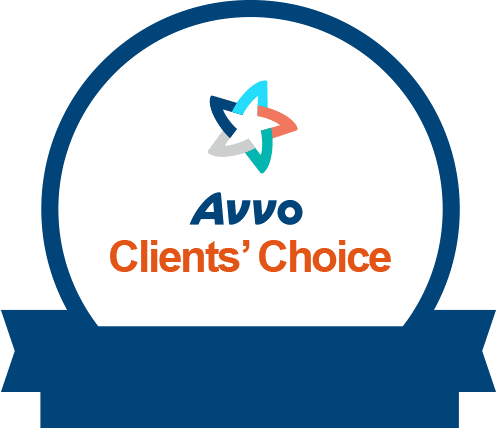 We will keep you informed throughout the process and are available for you. 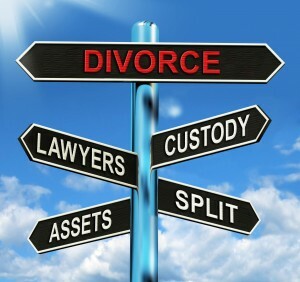 Custody disputes, alimony disputes and property division can all cause divorces to become overheated. If your spouse is not interested in finding an amicable solution, it is extremely important that you have the right legal representation. While many couples going through a divorce can reach an agreement without going to trial, this is not always the case for others. When determining issues like how to divide the assets and debts, or how child support will be calculated and paid, child visitation, it is important to have the right legal representation.